Would you love to spend the summer season in the French Alps? Then look no further, we are a small family-run company and it is important to us that our staff have fun and enjoy their season. Most stay in contact with us for years after, coming back to Megève for holidays or coming to our out-of-season staff reunion parties. The company is run by Elizabeth, based in the UK, and her father John. 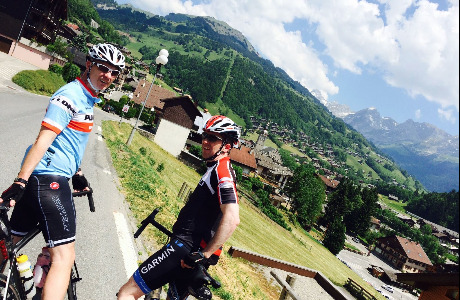 John and his wife Kathryn spend the season in Megève and are trying hard to retire, so Rory took over the resort management in 2015. We would love to have you on board as well. But where is Megève? If you’ve never heard of it, you’re not alone. 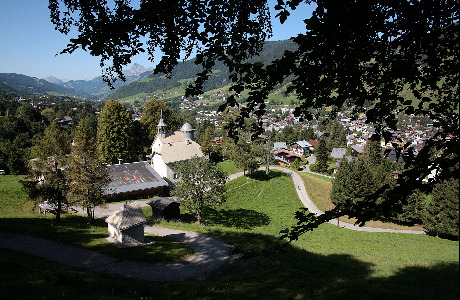 Megève is the most charming resort in the French Alps and the French like to keep it a secret. It's just 75mins from Geneva, next to Mont Blanc and close to Chamonix. 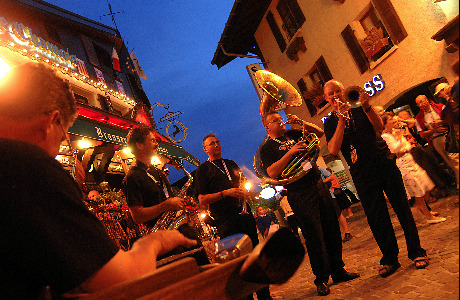 Megève is a traditional Savoyard town, with cobbled streets and a pretty medieval centre. You certainly feel like you're in France rather than an extension of the UK, which is surely the point of a summer season! 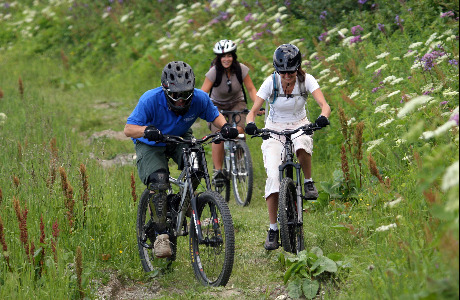 In the summer, Megève has lots to offer with purpose built mountain biking tracks, road biking galore (the Tour de France stayed in Megève for 3 days last summer! ), hiking, tennis, horse riding, mountain farms, high ropes courses, markets a new outdoor swimming pool complex. You name it, you can do it! There are also lots of events, a jazz festival with open air jazz sessions, a blues festival, show jumping and numerous concerts. All in all a great spot for a season so do get in touch. We look forward to hearing from you!